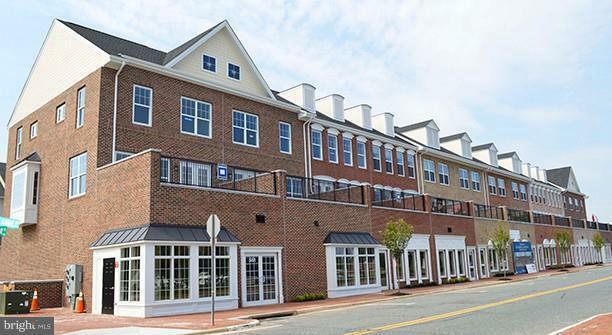 Beautiful, waterfront 1,250 SF office/medical/retail condos for sale or lease. Storefront windows, signage, build to suit! 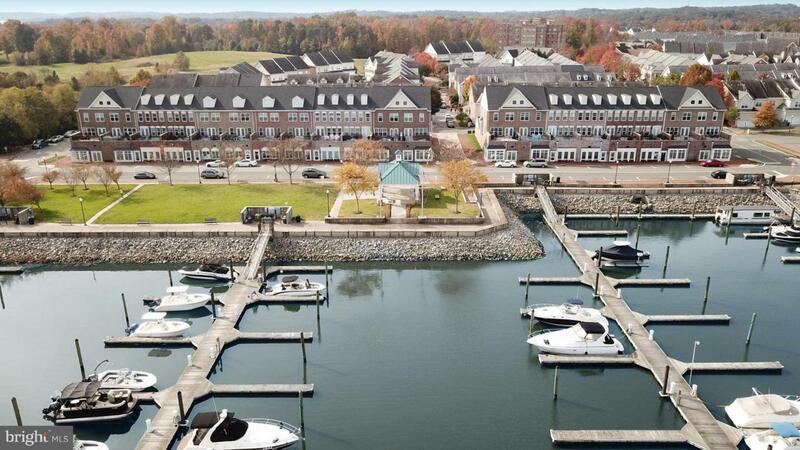 Unbeatable opportunity to own or lease upscale commercial waterfront suite in bustling, mixed use development!